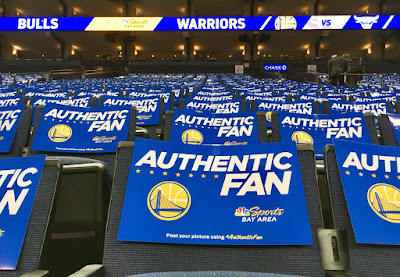 I am someone who hadn't read the sports pages for at least fifty years, until my transformation, a couple of years ago, into someone who closely follows the Golden State Warriors. 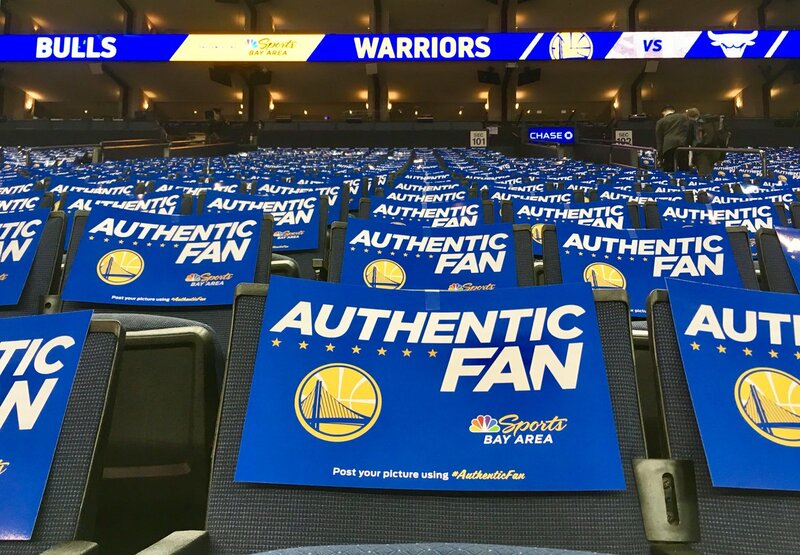 I am, I think it is fair to say, now properly described as an "Authentic Fan." That is definitely a late-breaking news story in my life. I do, nowadays, pretty much try to watch every Warriors game, and I'll even peek at the sports pages when there is Warriors-related news. 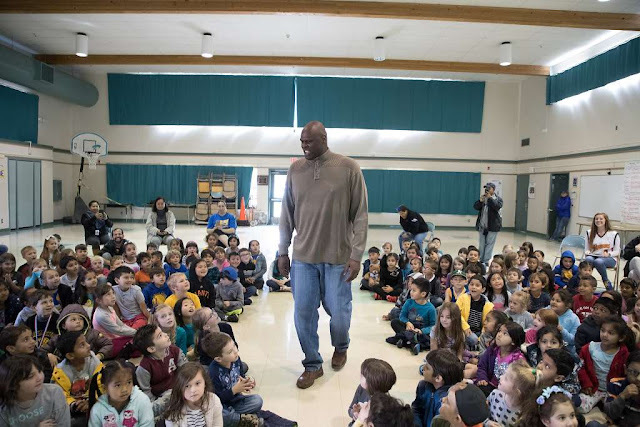 Among other things, as Authentic and near-Authentic Warriors' fans know, members of the team, and Steve Kerr, the Warriors' head coach, often speak out on political issues. That's one more reason to applaud the Warriors, in case you don't think that superlative basketball is enough! On Saturday, March 24th, I was happy to see that the Warriors' connection to good politics goes back a long ways - long before my own pledge of allegiance to the team. Click here for an article about former Warrior Adonal Foyle (pictured below), who founded a nationwide campus political action organization in 2001, while he was still playing in the NBA as the Warriors' center, and six years before he became a U.S. citizen. It's always perplexing when you think that in a democracy, where politicians should be responsive to the will of the majority, you're not seeing that. Representatives who don't "represent" must be replaced. When you start seeing elected officials being unresponsive to the majority of their constituents, and more responsive to some national political party position, or to the big money contributors that are the interests they really take seriously, you know it is time for a change. Unlike basketball, democracy is not a game. It is time to substitute out those officials who don't pass the "Foyle perplexity test," as articulated above!